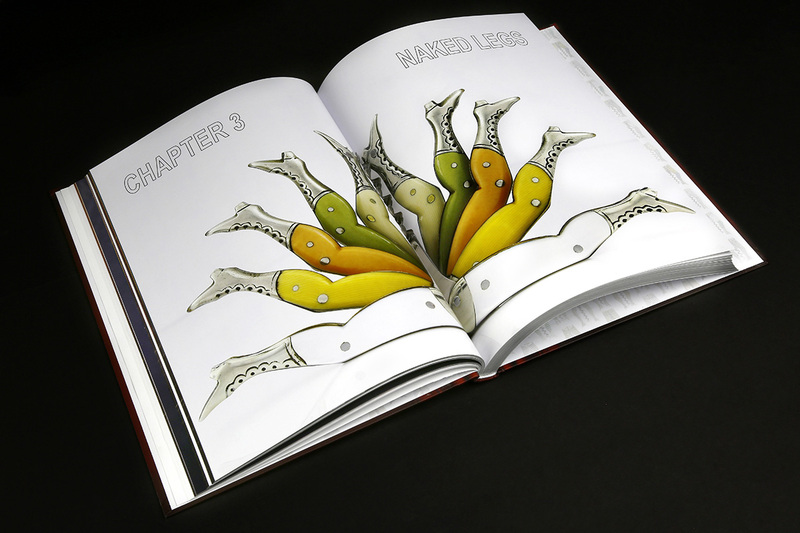 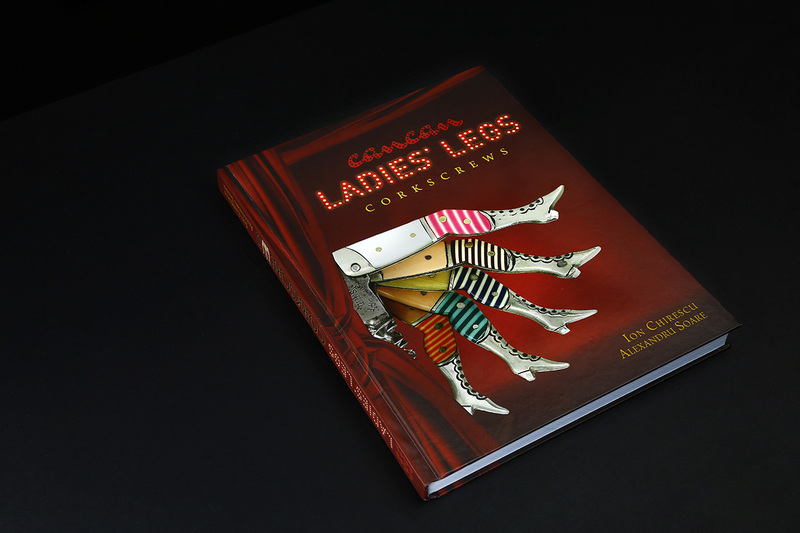 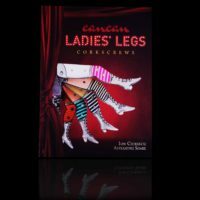 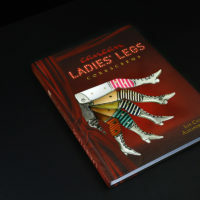 CanCan LADIES’ LEGS Corkscrews is a new album which illustrates the great artistic potential of corkscrews and pocketknives! 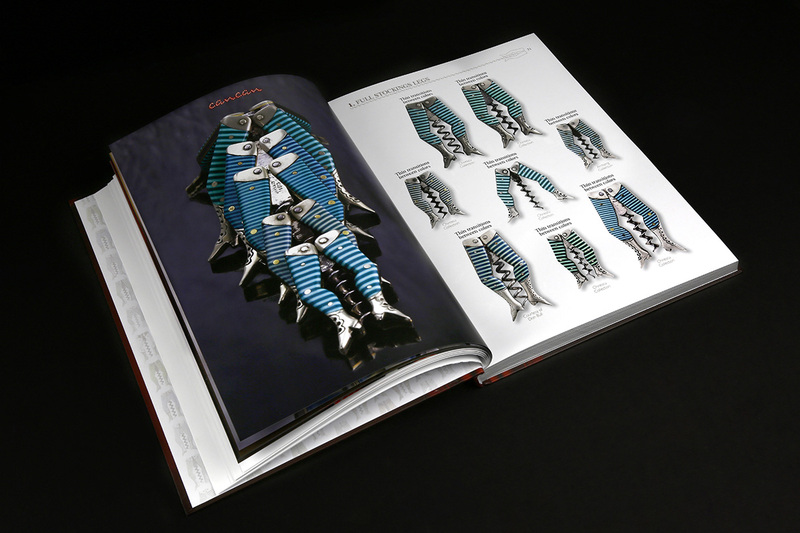 Two authors, Alexandru Soare along with Ion Chirescu, and a team of graphic designers, as well as the team of the Museum of Romanian Records created an amazing project, using high quality pictures and special designs. 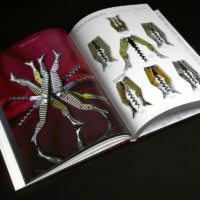 They payed attention to the errors of the corkscrews, showing off their beautiful designs and their uniqueness. 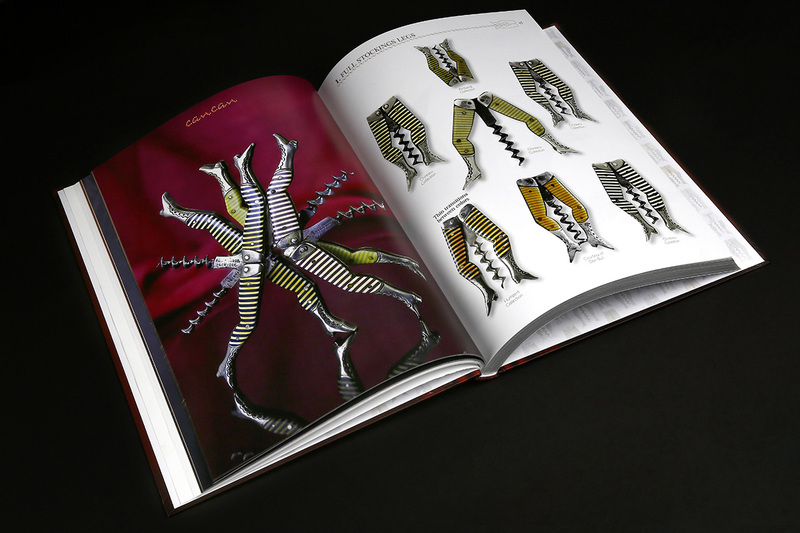 This album is the proof that an ordinary corkscrew or pocketknife can steal the show! 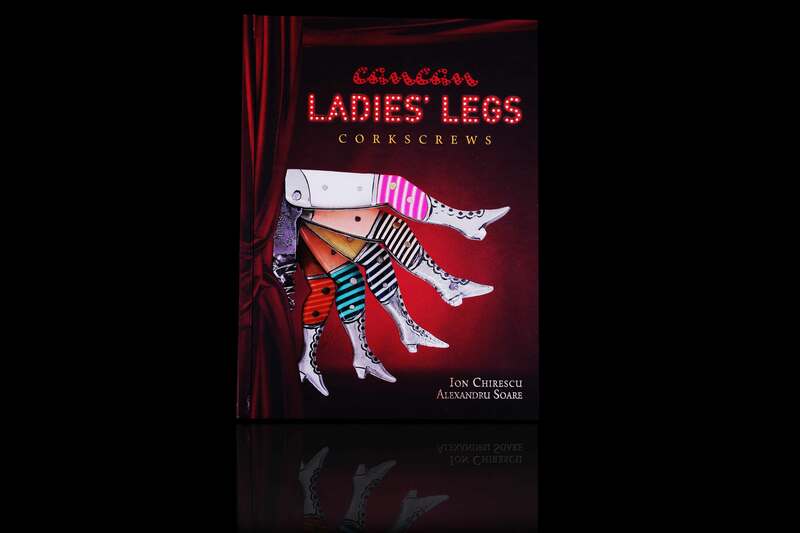 If you are interested in the CanCan LADIES’ LEGS Corkscrews, you can buy it from here. 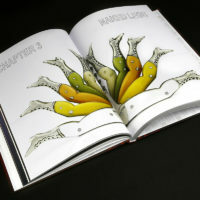 Moreover, you can find useful information about other types of corkscrews in some previous books. 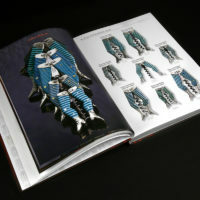 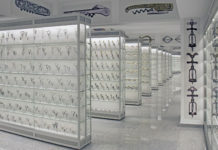 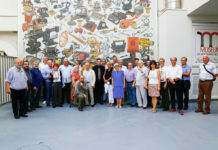 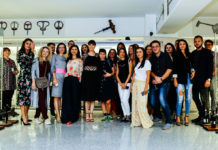 Those were made in collaboration with other collectors. 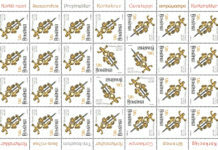 For example, History, Culture and Legends in British Brass Corkscrews (written by Gail O’Dell, Roy Payne, Joe Paradi and Ion Chirescu) and Sealing Stamp Corkscrews – Second Edition (written by Bertrand Giulian and Ion Chirescu).